Turtlenecks are certified wintertime classics. But for some reason, most ladies have distaste for this classic piece of clothing. If you are one of these girls, you’ll surely have your perceptions changed with these terrific styling tips for your turtlenecks. Heavy-knit turtlenecks are good for the winter. But if they prove to be too bulky for you, go on the lighter side with a lightweight turtleneck. What’s great about this top is that it’s perfect for layering, so you can achieve immense warmth in style. If the traditional turtleneck seems too loose for you, then go on the ‘short’ end of things with a cropped turtleneck. This top is easy to pair with anything, be it leggings, high-waisted pants, even a maxi skirt. If you want, you can wear another top underneath for more torso warmth. 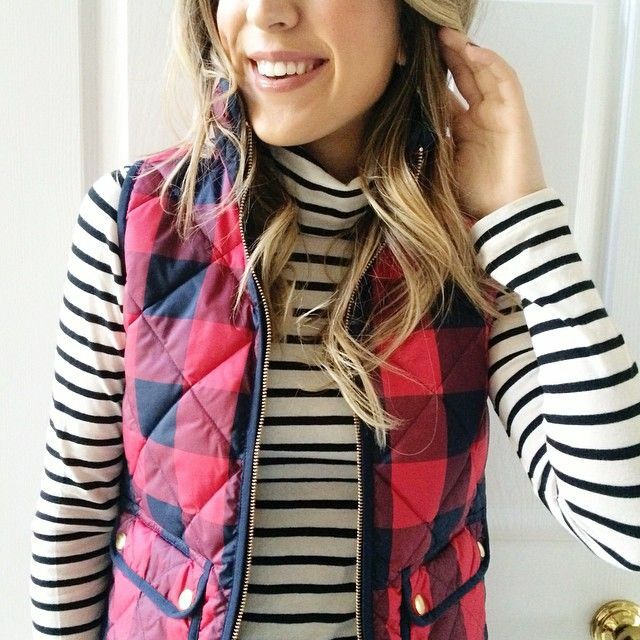 Although it’s freezing cold outside, you can still look suave in a sleeveless turtleneck! This alone is perfect for summer/spring, but you are definitely going to need some layers for this winter season. You can wear it with a coat or a jacket for a stylish office attire. 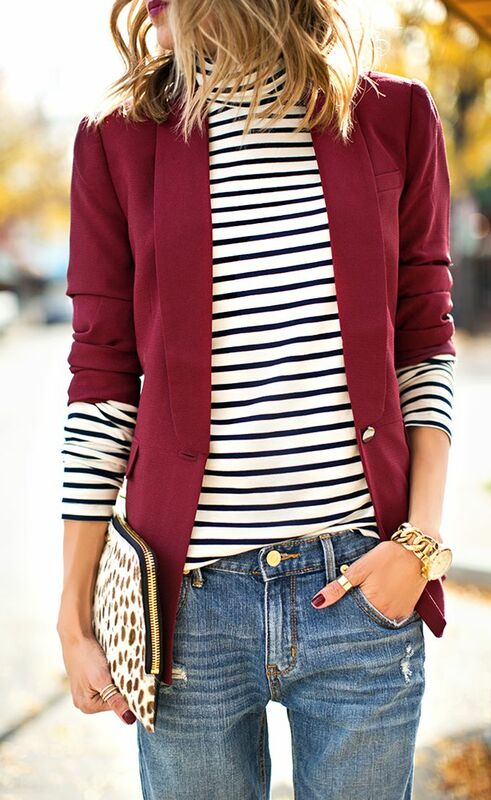 You can also achieve a fresh look by layering it on top of a dress or a long sleeved blouse. Turtlenecks are not just reserved for tops, they can take the form of dresses as well. If you are not in the mood for mixing and pairing, then what you need to do is choose a turtleneck dress. it looks luxurious by itself, though it would not hurt to layer it with other items of clothing.